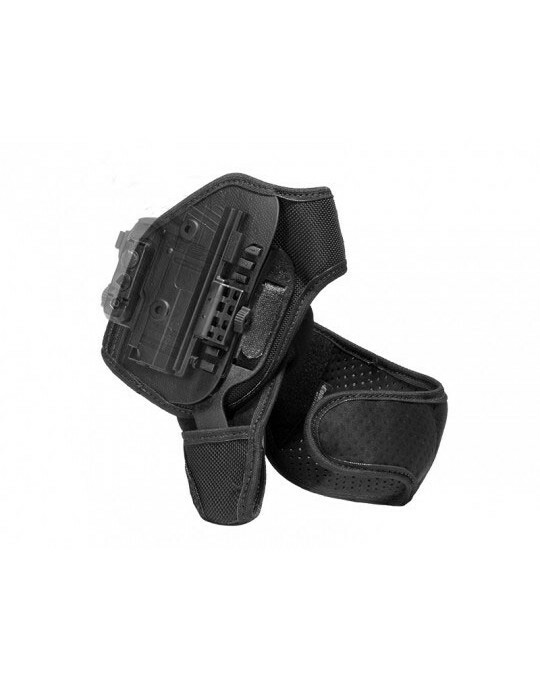 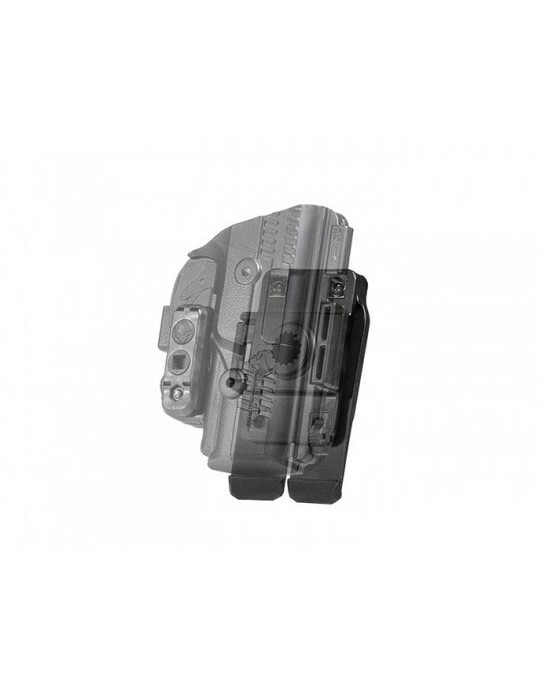 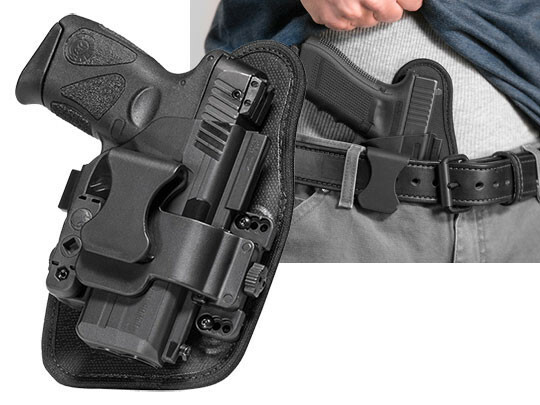 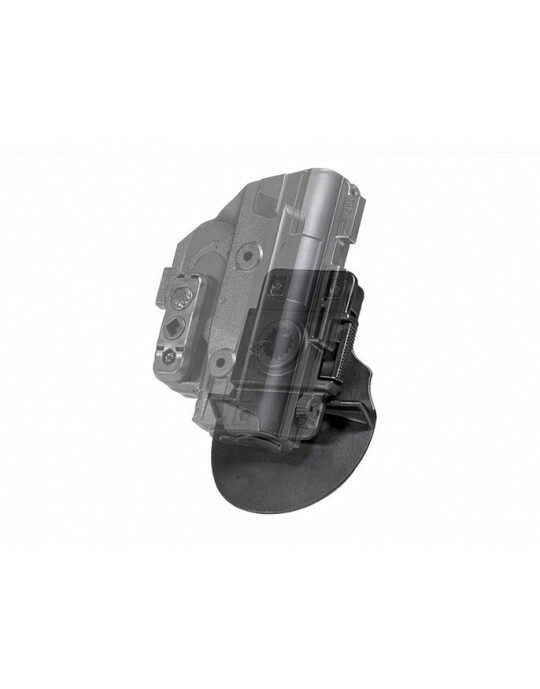 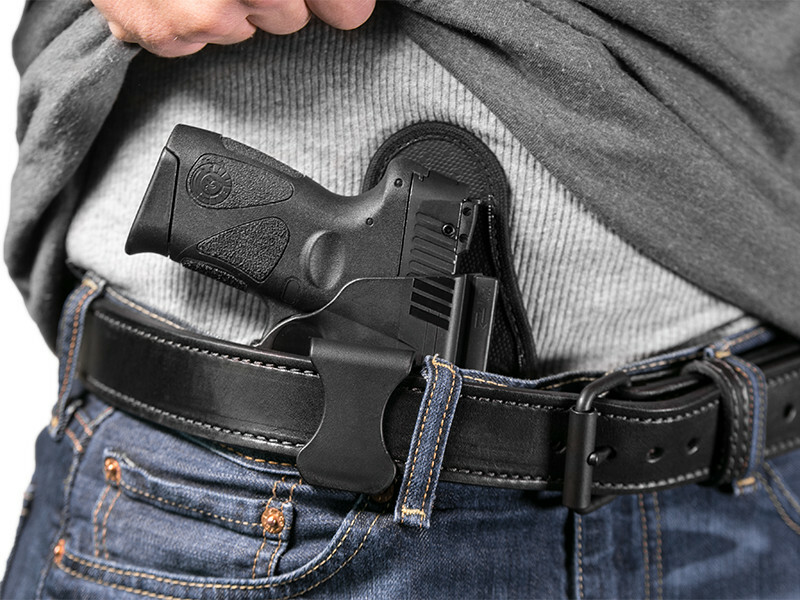 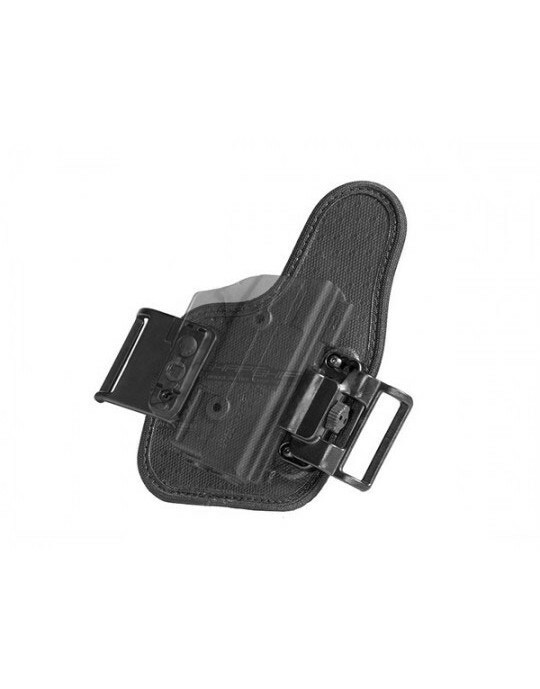 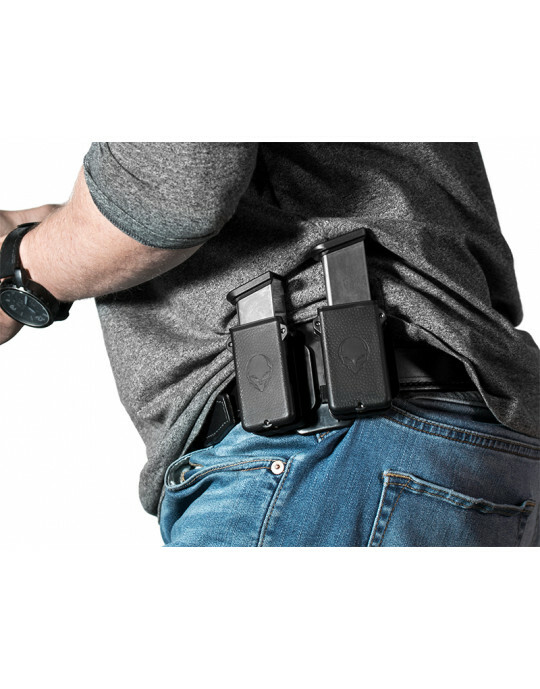 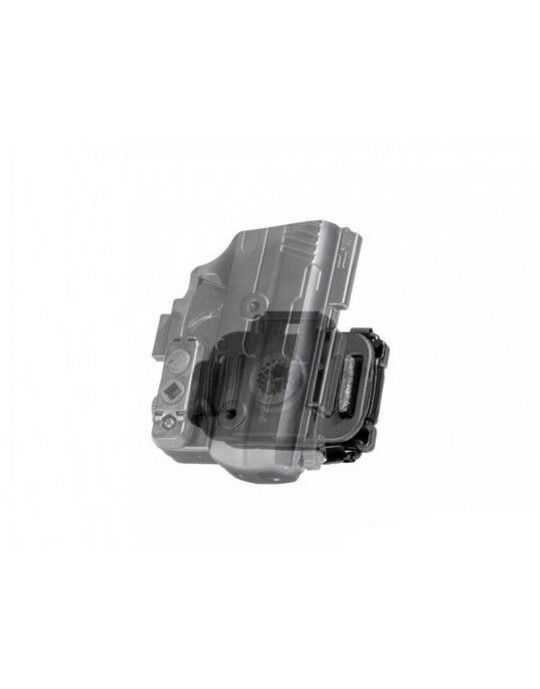 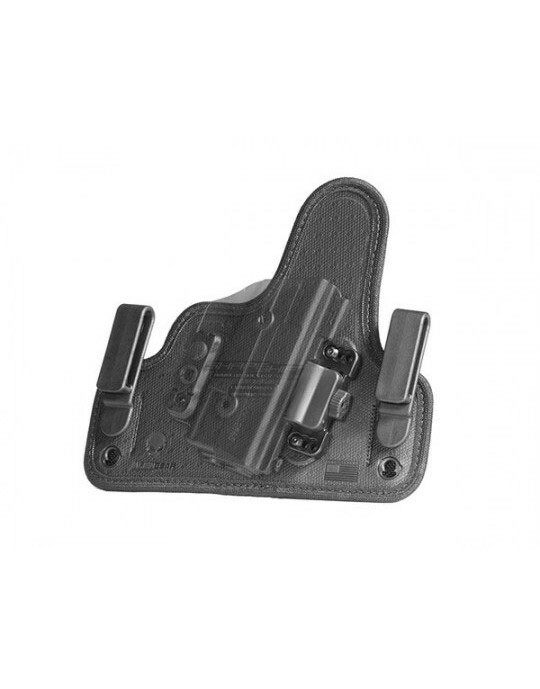 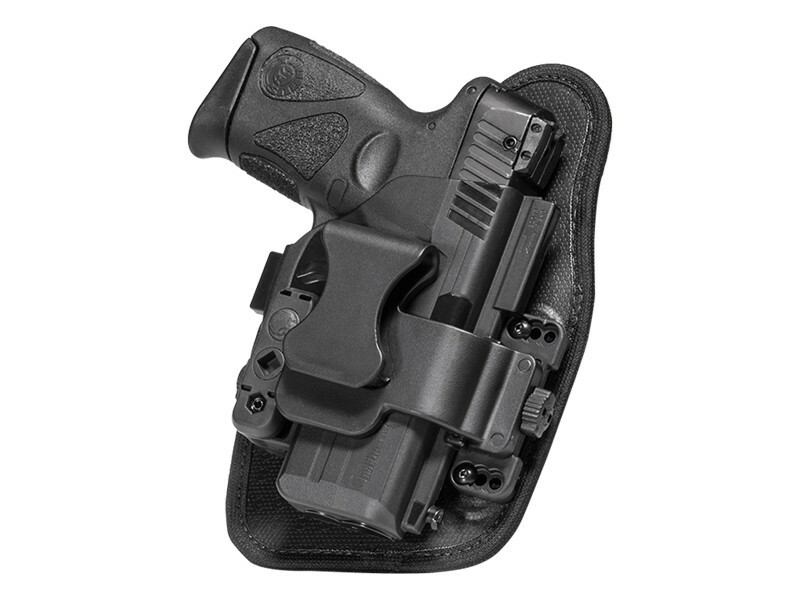 The Shapeshift Appendix Carry Holster is the safest holster on the market. 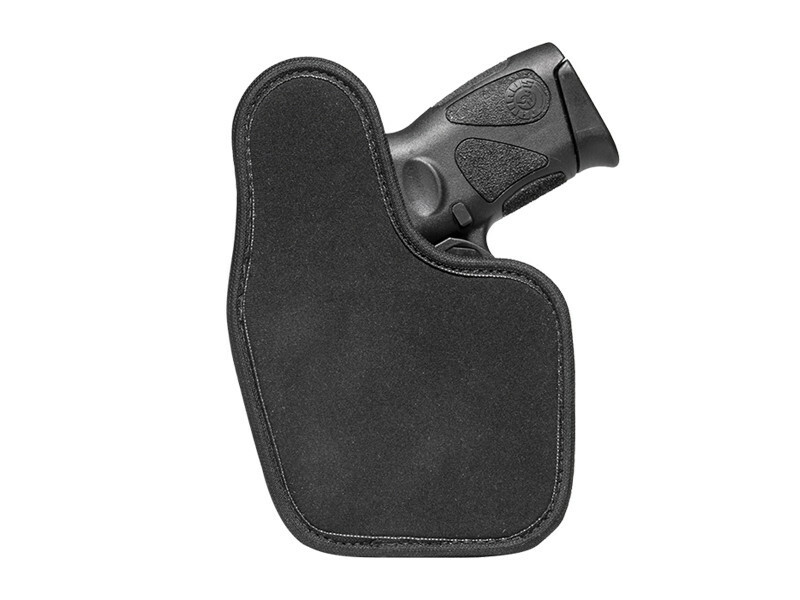 An optional finger release and thumb release ensures the firearm stays in the user’s hands and allow for a quick draw. 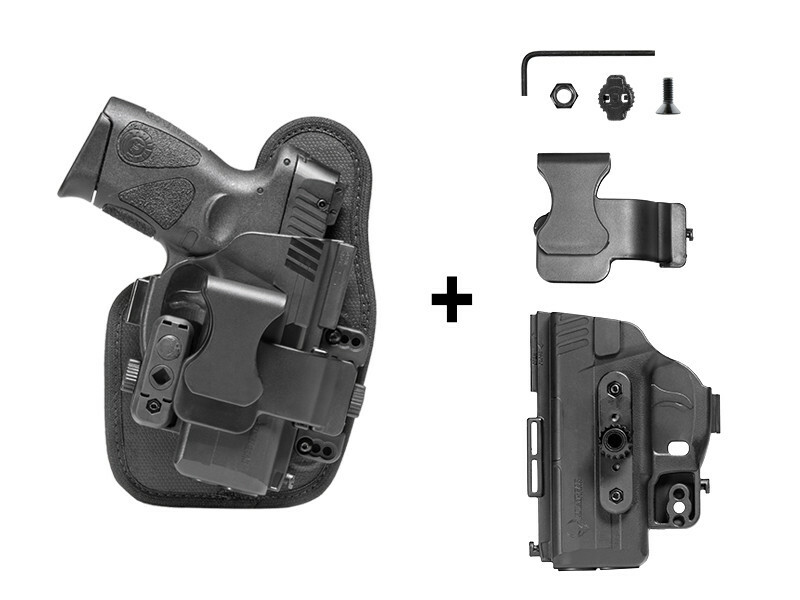 Unique to Alien Gear Holsters, an “Alien Skin” material grips the firearm to eliminate any possibility of sliding, and a customizable passive retention system ensures your firearm will stay put no matter the situation.